At Green Lotus we all contribute with new ideas to keep refreshing the products with eco-friendly printing with organic inks as a Green Lotus is open to ideas for specific development. 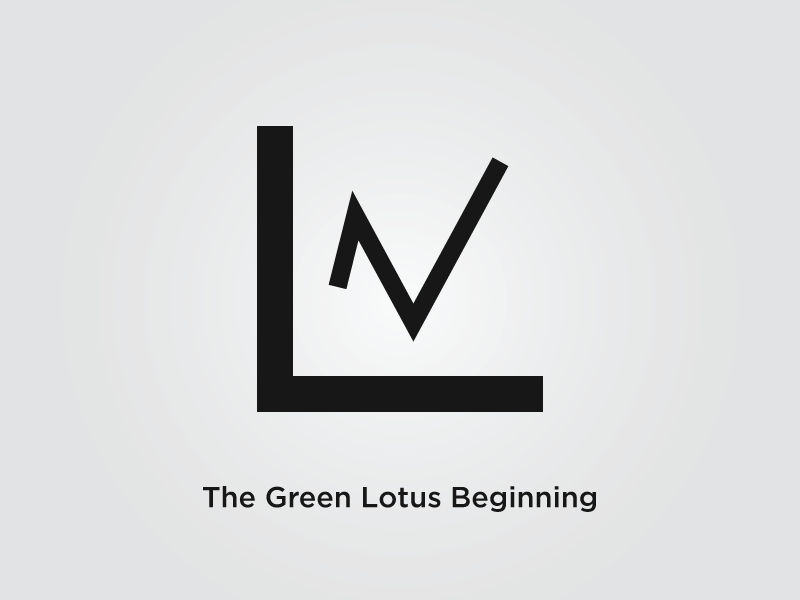 Green Lotus; initial development of hangers has set president to develop and produce more innovative and friendlier products that have a sole mission to spread green. 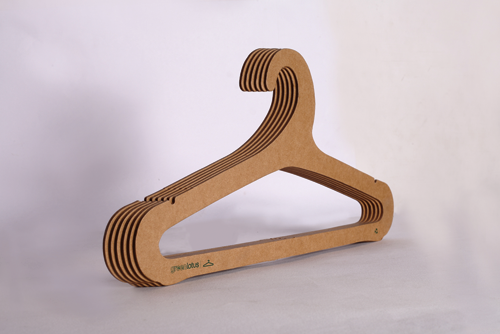 Green Lotus is pioneered as paper board Hangers manufacturers in Bangalore, India. 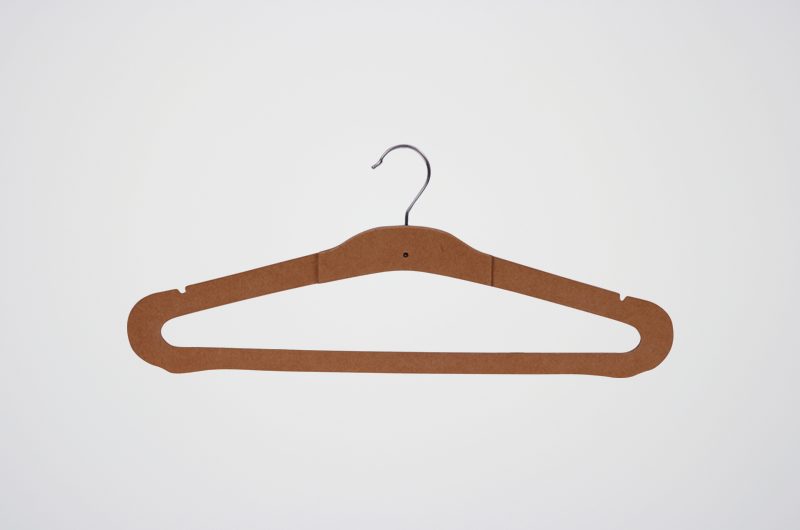 At Green Lotus, eco-friendly paper board Hangers are designed, manufactured and tested to bear maximum garment load of 4000 grams. 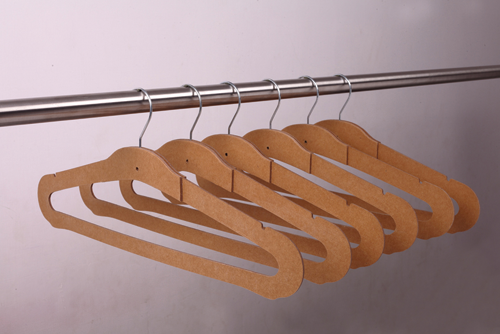 These Paper Board Hangers are tested for deformation of shape over a prolonged period of time while in usage and they have proven to be equally or better resilient to wear and tear. To restore and improve the intelligent universe by promoting the interests and serving the needs of humanity and the natural world our Paper Board Hangers serving the world better. 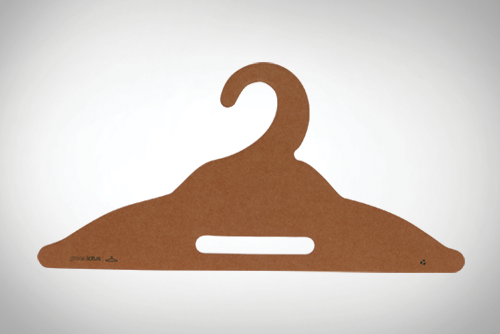 We are not only the Garments Hangers Manufacturers but also socially concerned business professionals in providing eco-friendly Paper Board Hangers as a go-Green approach. 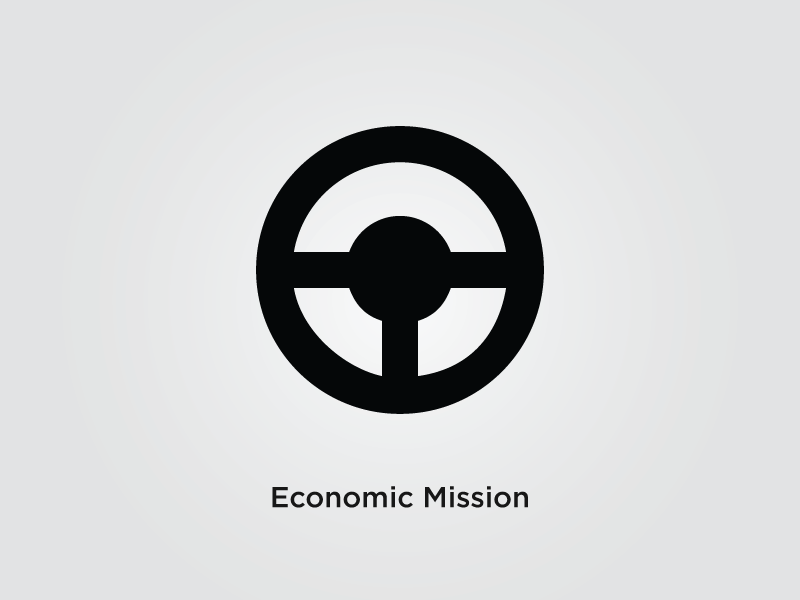 We recognize the role our business plays in society by improving the quality of life locally, nationally, and globally. 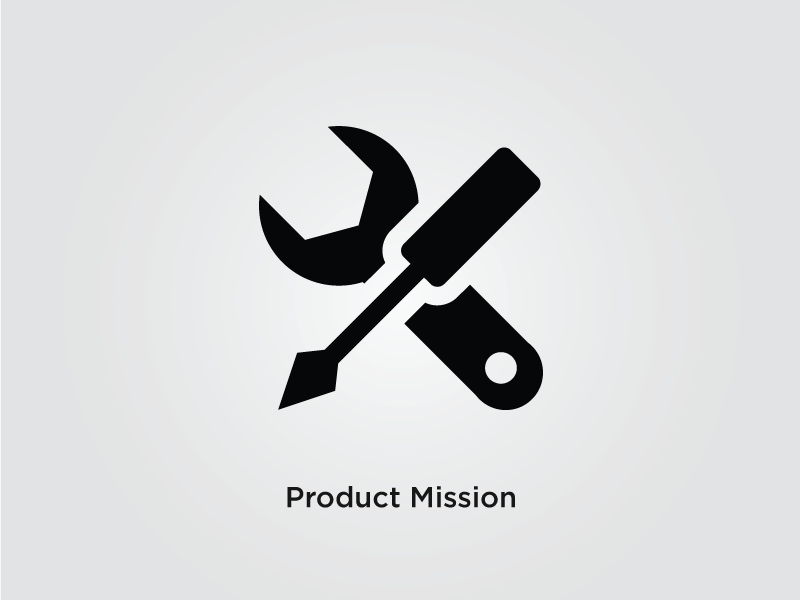 We believe resources are more productively used in meeting human needs than in building non sustainable systems and products. We produce, distribute, and sell only the finest environmental products. We are continually committed to the use of wholesome natural ingredients, and we promote business practices that respect humanity, Earth, and the environment. 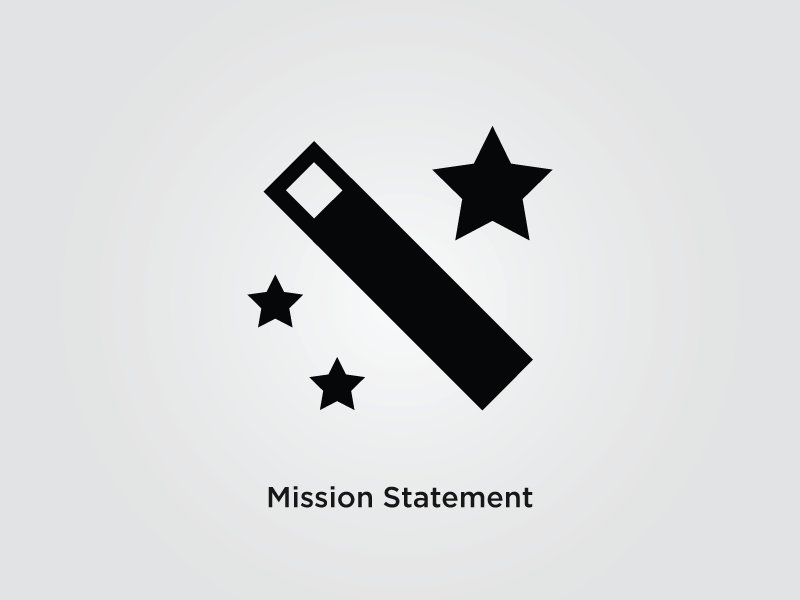 We strive to minimize, and eventually counteract, any negative impact on the environment. We operate using sustainable financial practices, increasing both value and profits for our shareholders while expanding opportunities for development and growth. 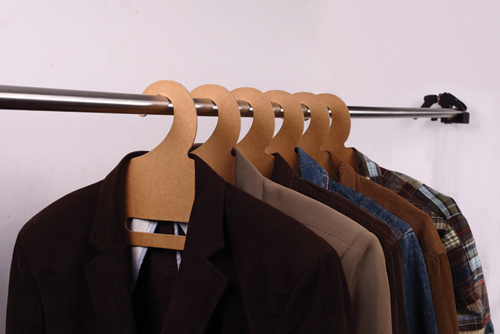 So we are always be in the race of Best paper board Hangers manufactures in Bangalore, India. 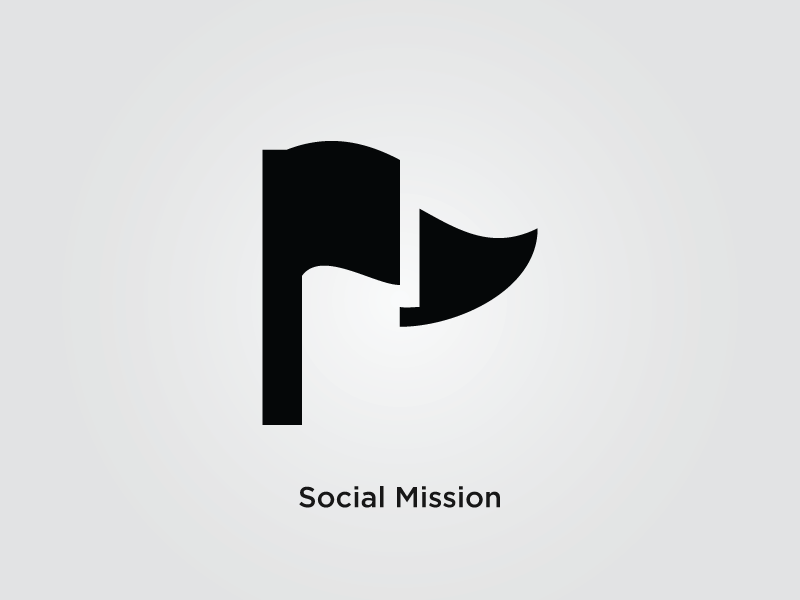 Our sole objective has been to promote a greener earth and it shows in our name too. The emergence of Green Lotus was solely to ideate and innovate eco-friendly products specially from reused paper that can replace most commonly used non bio-degradable and products produced irresponsibly that are toxic by nature and are extremely harmful. 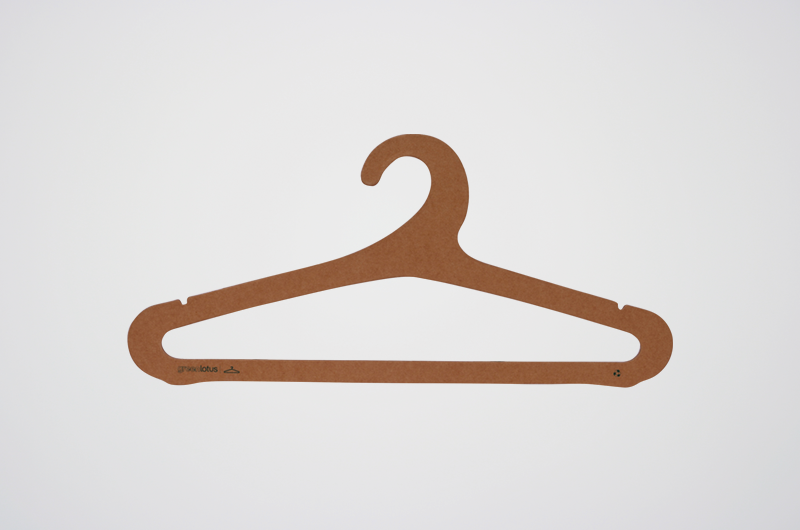 Our paper board Hangers are not only friendly to the environment, but superior to other mass produced products, the hangers are made from paper board, surfaced pasted with import virgin, high BF kraft paper with fibrous texture giving unmatched character. It's not easy to compete to become a leading paper board Hangers manufacturers in an established market strongly dominated by traditional techniques of mass production. 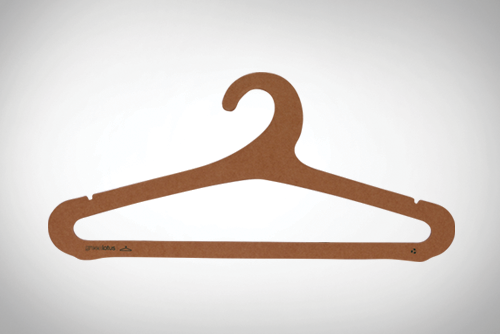 our tenacity was able to forgo competitors and create a product today that has revolutionized the way eco-friendly hangers are produced. At LOTUS. 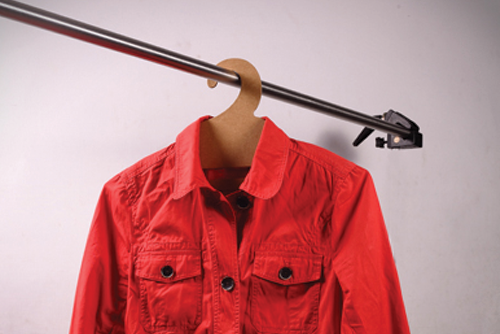 We manufactures the best Garments Hangers (eco-friendly hangers) and offer a complete PROJECT MANAGEMENT service for those customers of garment industries with limited creative resources or those who simply prefer to provide an initial brief and leave it to Lotus to deliver the solutions and manage the job from start to finish. Packing your work in specific quantities, labelling, sorting into postal groups, applying your personal wrapping materials of Garments Hangers, inserting an accompany letter. 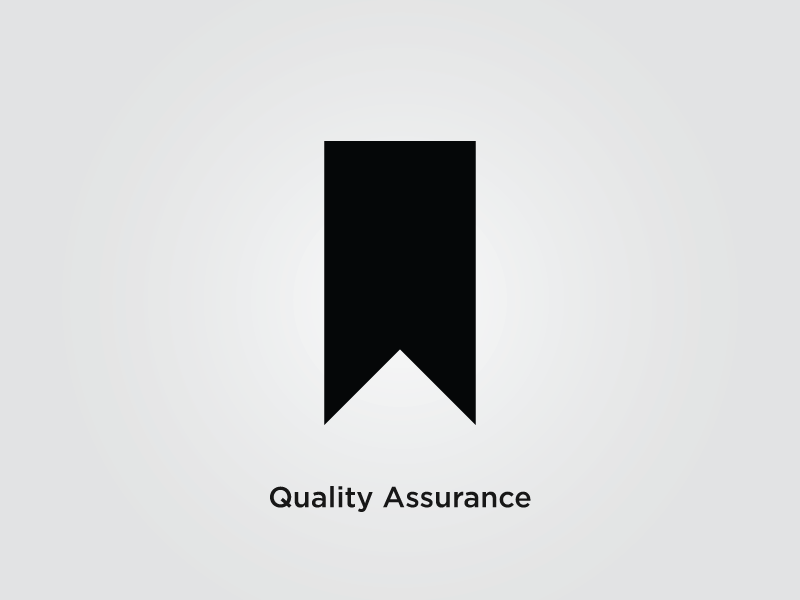 All of these services are possible to ensure accurate, timely delivery of work. 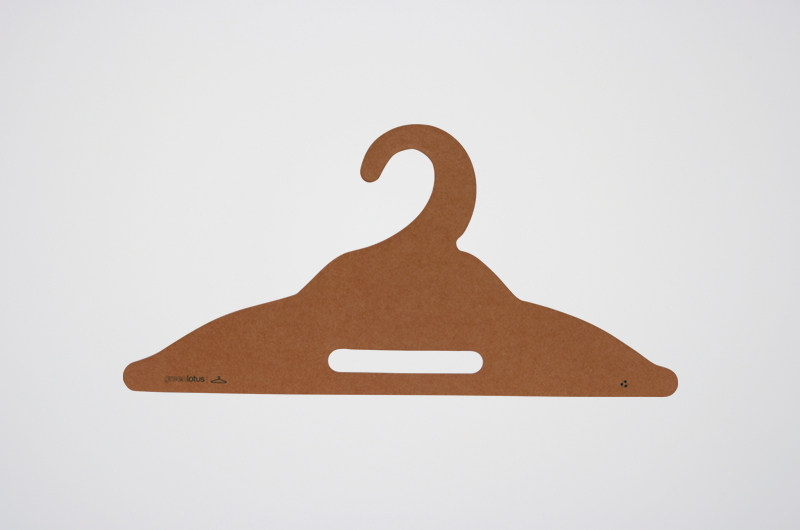 Due to the design, concept and the environmental philosophy surrounding go-Green, eco-friendly Hangers, there are much strength that is why we feel proud as the Best paper board Hangers Manufacturers in Bangalore, India. It is an original product design with hours of dedication from our designing team. At Green Lotus we all contribute with new ideas to keep refreshing the products, all based in the concept of preservation and harmony with Nature, being a new concept it had to live up to its environmentally friendly commitment while not letting go of good quality and elegance. Recommended for T Shirts, Shirts & Trousers. Size : 14", 16", 18"
Recommended for Heavy to light Coats, T Shirts, Shirts.